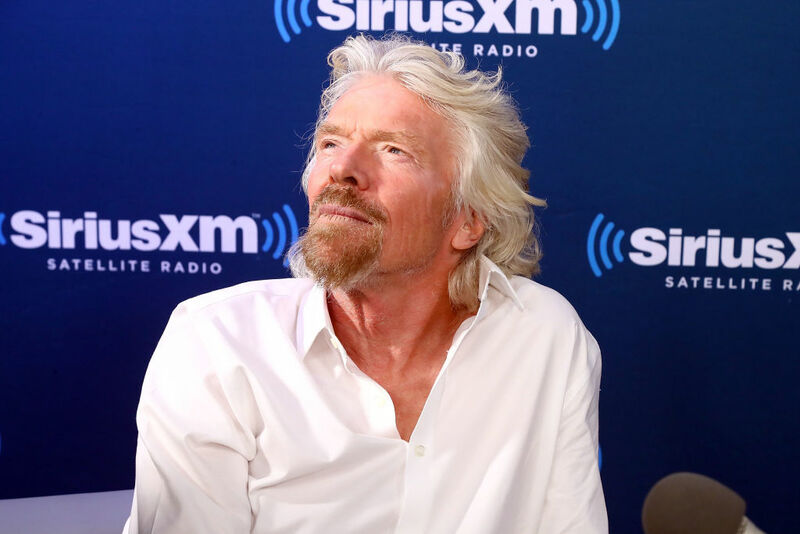 A recent blog post by Virgin CEO and billionaire Richard Branson is based on that old daydream chestnut, what you would say to your teenage self if you could somehow reach back in time and communicate with them. Of course, if I were Richard Branson, I'd be concerned about possibly messing the timestream up and somehow preventing myself from becoming a massively successful businessman, but that's probably taking things a bit too literally. "It's really important that we provide young people with the support they need to succeed, and to understand dyslexia as a different and brilliant way of thinking. That's why I support Made By Dyslexia, a charity dedicated to changing the stigma around dyslexia." "I know you have problems with reading, writing and spelling and sometimes find it tricky to keep up in class. This does not mean you are lazy or dumb. You just think in a more creative way and struggle to find the relevance in school. Just make sure you turn your frustration with education into something positive." "You might not realise it, but there are many, many other people out there that struggle at school in similar ways to you and many of them have gone on to invent or create wonderful things." One gets the distinct sense in reading the letter that Branson feels he was well on his way towards discovering these bits of wisdom on his own as a teenager, but obviously they're still worth sharing, even though they can't actually be beamed back into the past — unless there's some top secret time travel technology at Virgin that hasn't been made public yet.